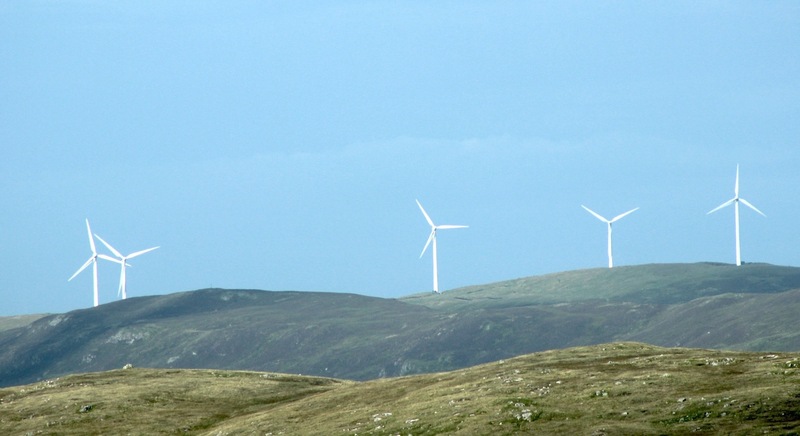 SHETLAND Islands Council leader Gary Robinson, deputy first minister John Swinney and other islands councils have written to the UK Government accusing it of jeopardising over £1 billion of investment in renewables. 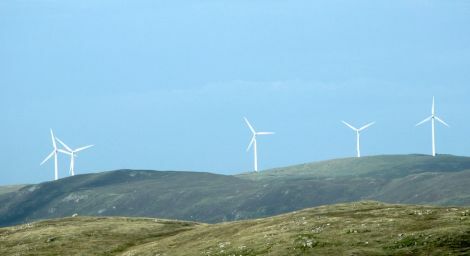 The letter, addressed to business and energy minister Greg Clark, has been sent following the latest Convention of the Highlands and Islands (COHI) amid ongoing uncertainty about grid infrastructure and subsidy arrangements for windfarms and other renewables. The SIC, along with the Scottish Government, Orkney Islands Council and Western Isles Council, criticise in no uncertain terms the Tory government’s “continuing silence” on the next contract for difference (CfD) allocation round and the state aid application for remote island wind energy. Uncertainty effectively leaves plans to lay a subsea interconnector cable to connect Shetland to the national grid in limbo. That, in turn, leaves Viking Energy’s plans for a 103-turbine windfarm in Shetland – along with plans for onshore turbines in Yell and Unst – up in the air. Behind the scenes there appears to be growing pessimism about the chances of such projects ever seeing the light of day. The Tory government made a manifesto commitment to stop subsidising onshore wind, but industry figures have been lobbying for an exception to be made in the case of the Scottish islands. The letter states: “The UK Government’s ongoing indecision on the parameters of the next CfD allocation round is now jeopardising financial investments made in good faith by developers and SHE Transmission. The government and councils urge Clark to bring the period of uncertainty to a “swift conclusion” and recognise the “strong economic case for remote island wind”, allowing isles projects to compete in the next CfD allocation round. They again call on the UK Government to propose a date for the next Scottish Islands Delivery Forum, saying it was set up to “identify and overcome the barriers to realising the vast potential of the islands”. “The power to address this last remaining barrier rests squarely with your government,” the letter continues. Northern Isles MP Alistair Carmichael backed the sentiment expressed by the local authorities and Holyrood. “That changes in government policy since 2015 and the stripping out of the support for renewable energy that the Liberal Democrats had secured in the coalition have damaged investor confidence amongst renewable energy generators is beyond doubt,” he said. “The Conservatives have one last chance to show that they have some commitment to renewables by going ahead with the application for state aid clearance for the remote islands strike price. “The longer they leave it, the more it looks like another breach of good faith. The government said the purpose of subsidies was to support new technologies as they are developed and not “become an indefinite source of income to successfully established ones”. It continues to heavily subsidise various forms of energy generation, notably the nuclear power industry, but said it ultimately wants “a low carbon energy sector that can stand on its own two feet rather than relying on subsidies from the taxpayer”.